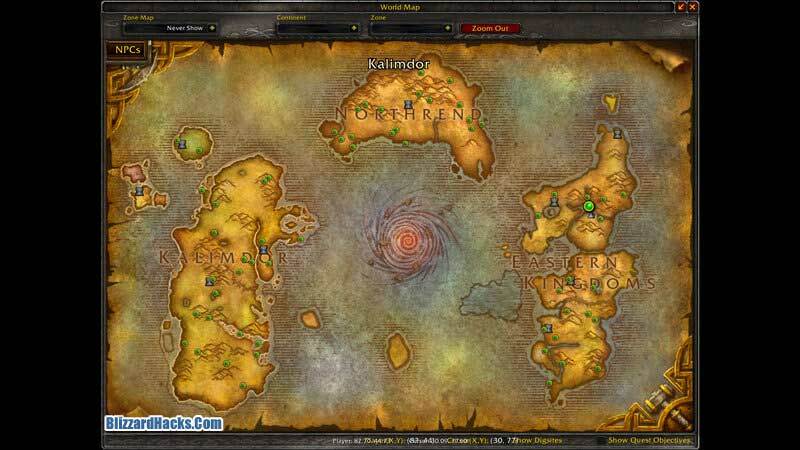 NOTE: It WILL remove all the waypoints even, your own personal waypoints if you have some. So beware. /way Borean Tundra 57.3 43.7 D.E.H.T.A. These elders are located in Alliance capital cities. These elders are located in Horde capital cities. How did you do it"? How can I write like your letters?? 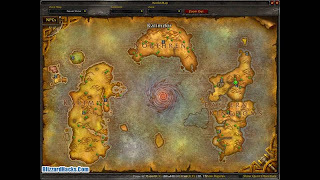 Awesome guide for anyone that plays wow. Super useful! I might be forwarding a link to your blog to a few friends who are heavily into WoW, so you know. cool blog looks interesting, will definitley be checking this out regularly. Followed. very interesting, I really like your blog. Followed. looking forward to some starcraft posts. Oh nice, thanks I could use that soon. Thanks for sharing, needed this.